Educators for Excellence-Los Angeles Reacts to Passage of Teacher and Student Success Act in State Assembly E4E-Los Angeles recommends that the Senate incorporate aspects of the original bill into the final Teacher and Student Success Act in order to extend the current time for teachers seeking tenure from two years to three, and provide optional fourth and fifth years for teachers who are struggling but show promise and commitment to demonstrating effectiveness. 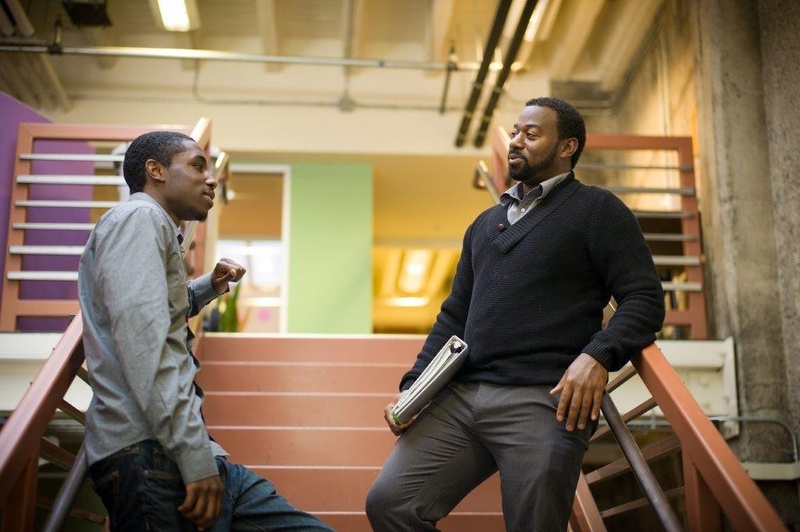 Hugs and Algorithms: How Data Drives Brighter Futures for Foster Youth First Place for Youth CEO Sam Cobbs shares how data drives brighter futures for foster youth. Sam speaks about how his own experiences influence his understanding of the young people we work with, and how First Place’s approach to using data and building strong relationships improves outcomes across school, work, and life. iMentor Chicago ED Talks Mentoring Magic at TEDxiMentor Chicago Executive Director Halleemah Nash spoke to the power of mentoring on the TEDx stage! Halleemah addressed 'The Real Magic of Mentoring' at TEDx: North Park University in Chicago. Family First: David’s story When David first came to LIFT-DC, he worked with advocates to create a resume and start strategically applying for jobs to provide for his family. Soon after, he started getting job offers and took a part-time job to help meet his family’s immediate needs. LEAP Innovations represents at ASU + GSV! The eighth annual ASU+GSV Summit, the country’s leading education innovation conference, took place in Salt Lake City earlier this month. LEAP enjoyed a great presence, leading four packed sessions and presenting both the newly released LEAP Learner Connected™ component of the LEAP Learning Framework and the Learning Assembly Piloting Toolkit.